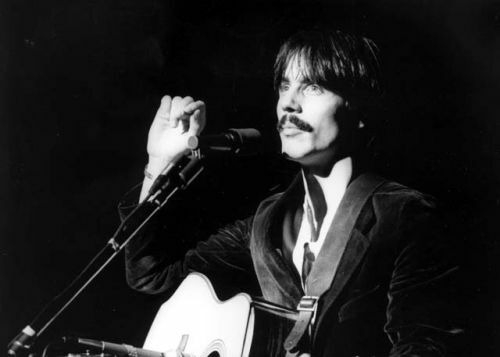 Clyde Jackson Browne is an American singer-songwriter and musician. Browne has written and recorded several notable songs throughout his career including "These Days", "The Pretender", "Running On Empty", "Lawyers in Love", "Doctor My Eyes", "Take It Easy", "For a Rocker" and "Somebody's Baby". In 2004, he was both inducted into the Rock and Roll Hall of Fame in Cleveland, Ohio, and bestowed an Honorary Doctorate of Music by Occidental College in Los Angeles, California.